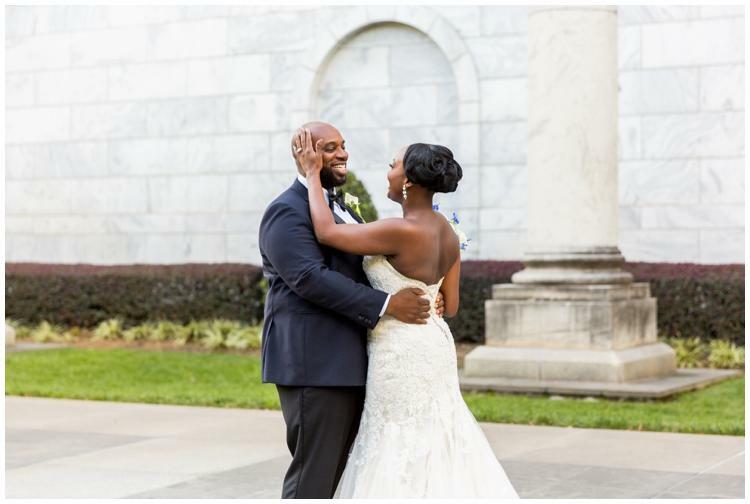 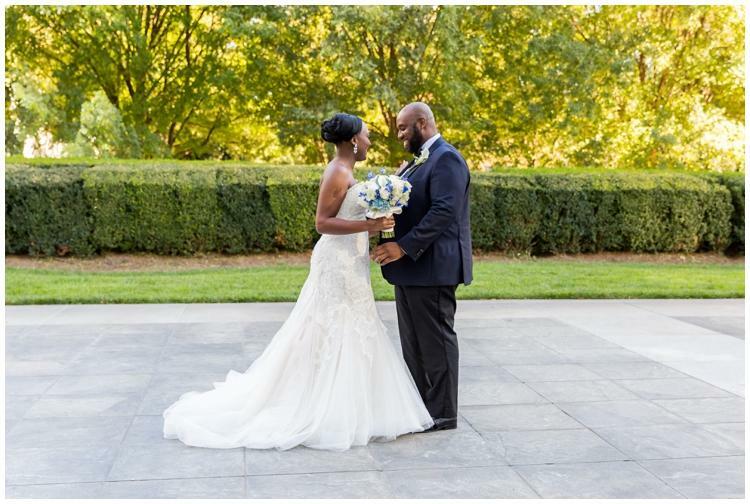 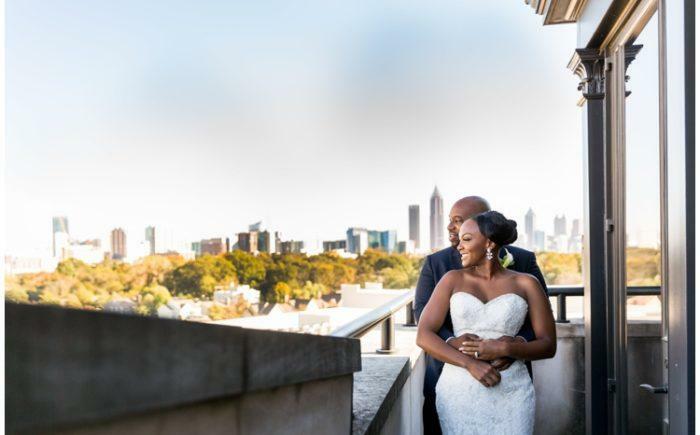 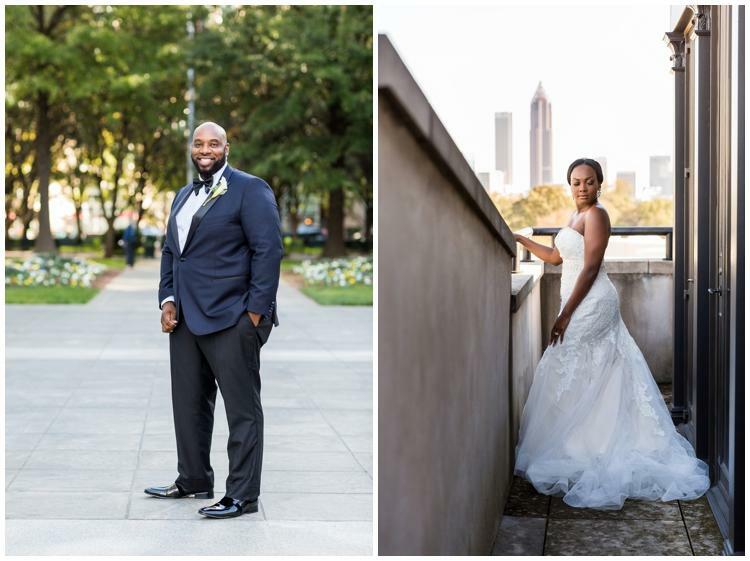 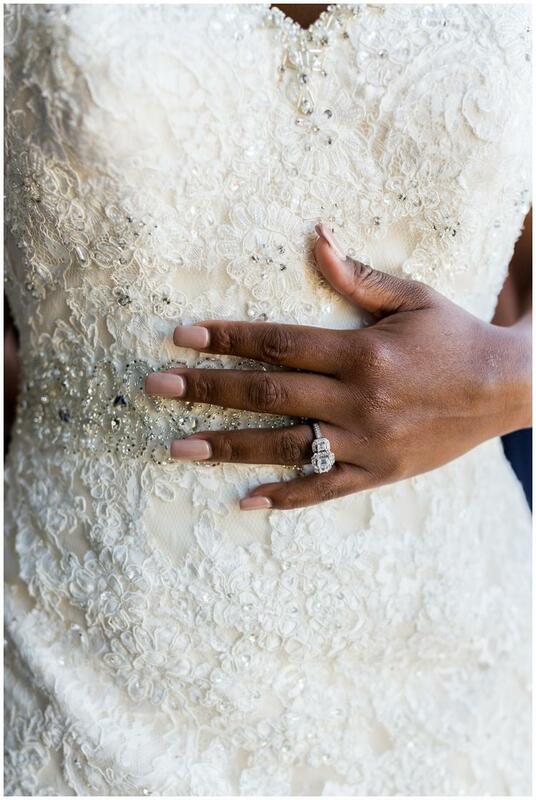 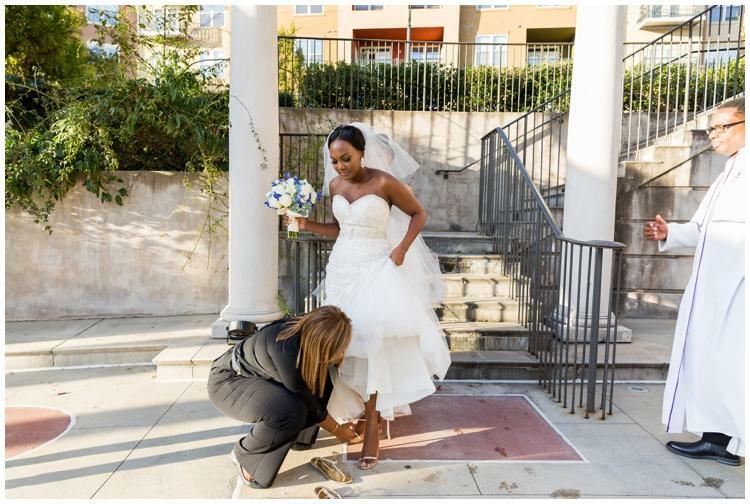 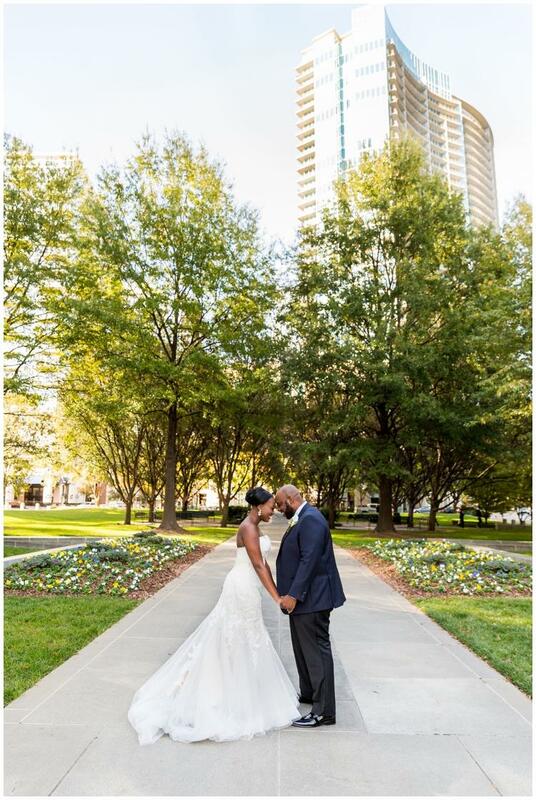 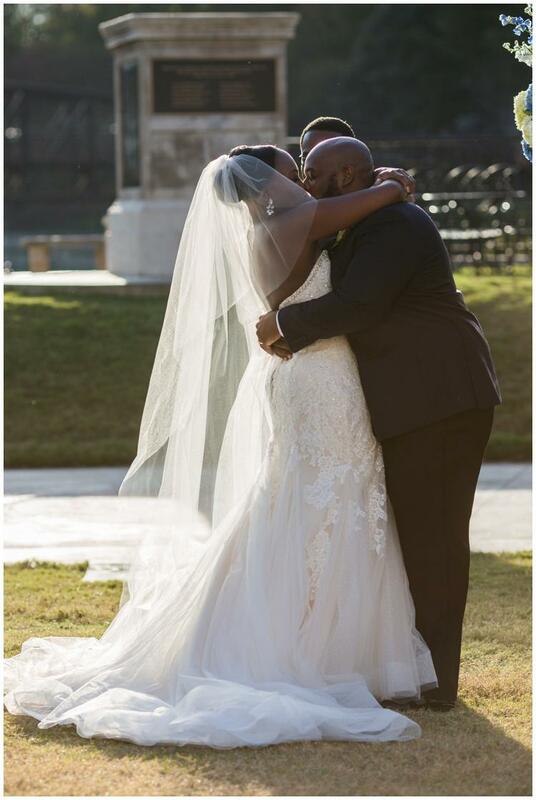 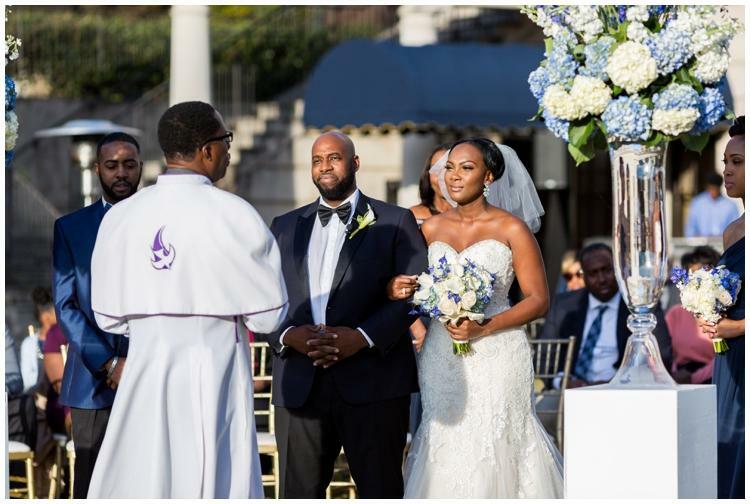 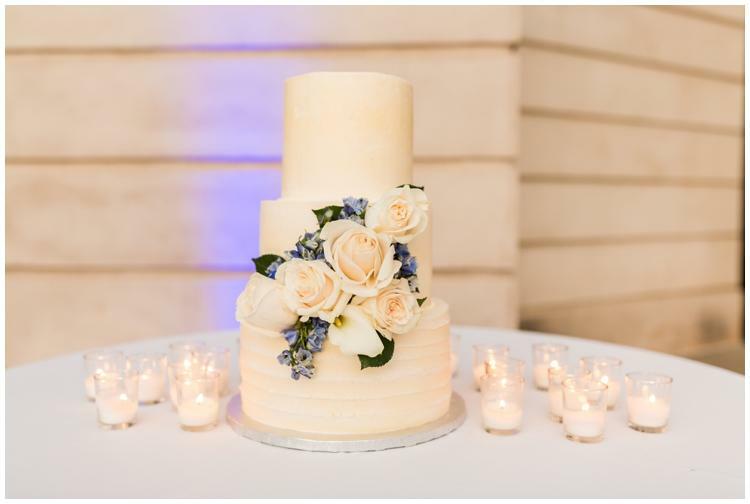 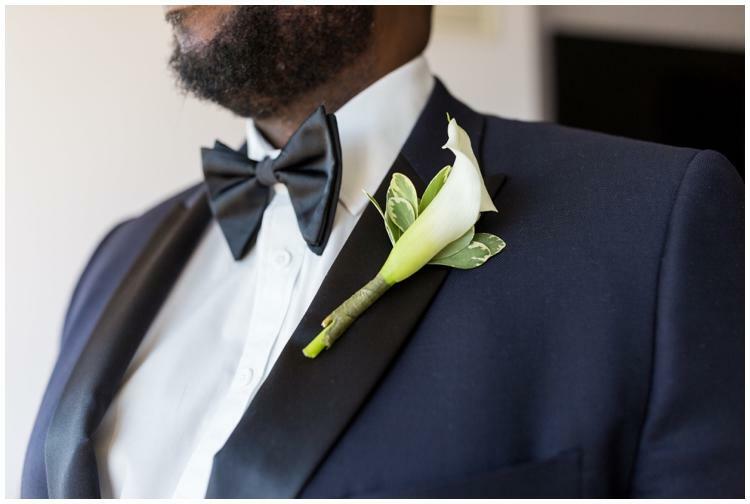 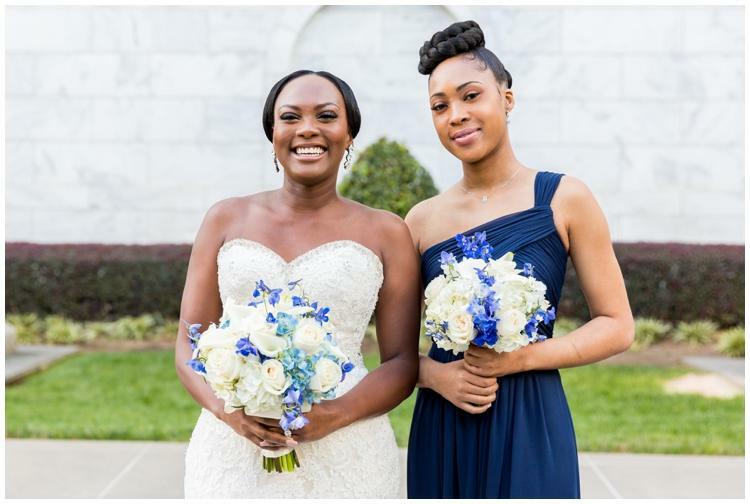 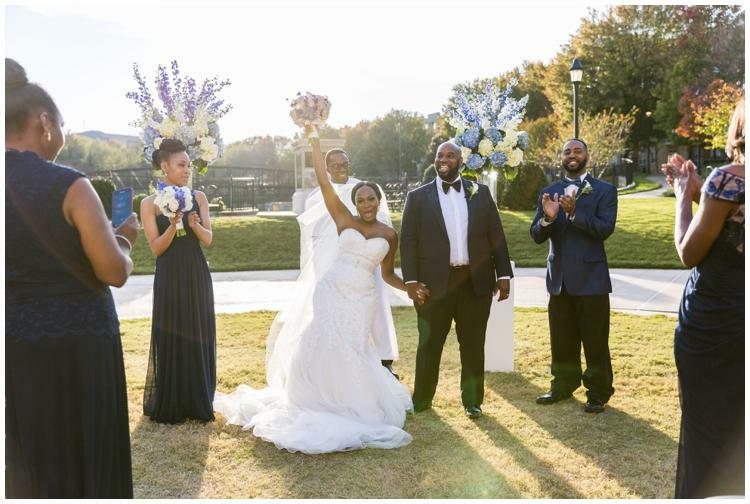 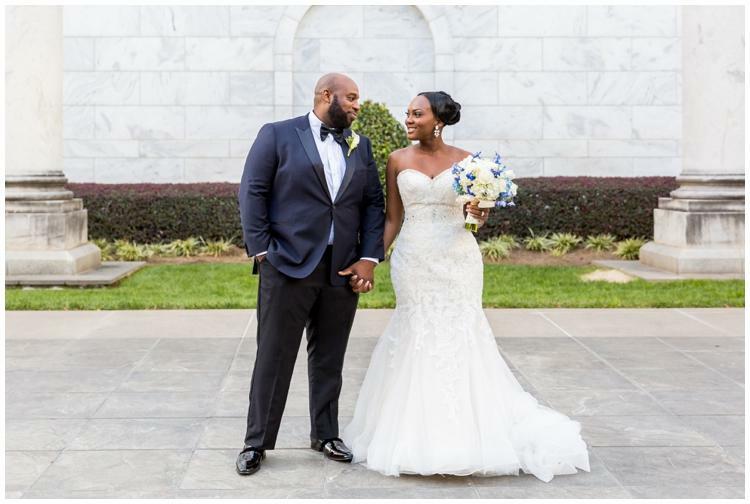 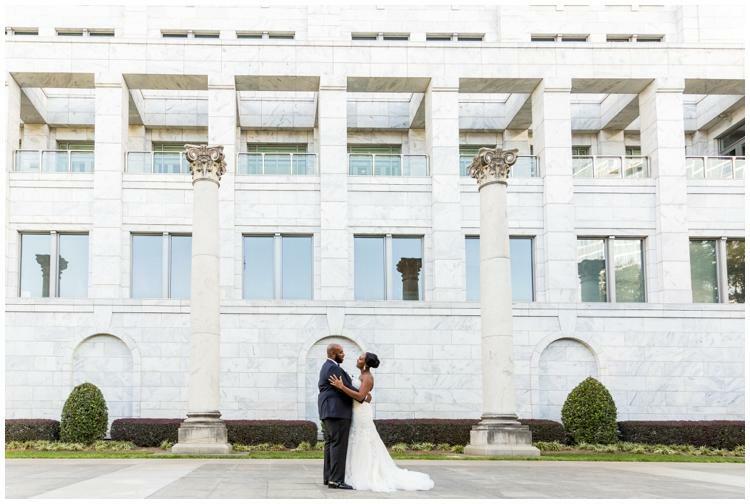 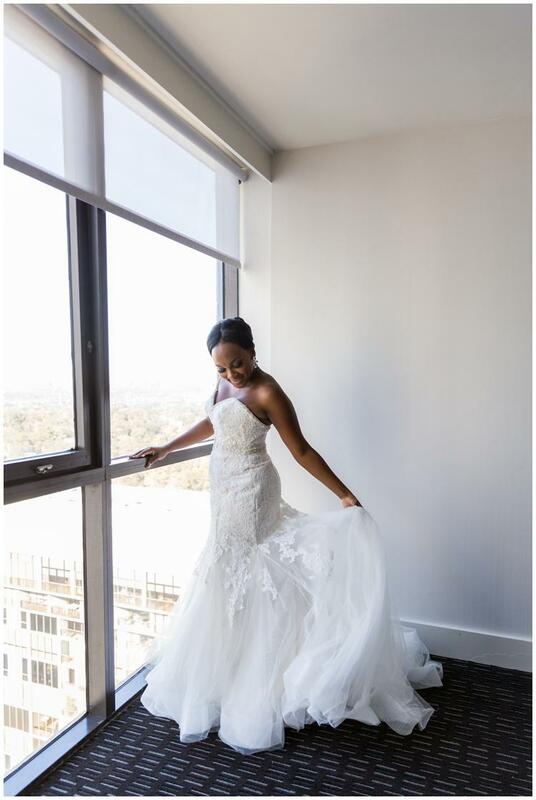 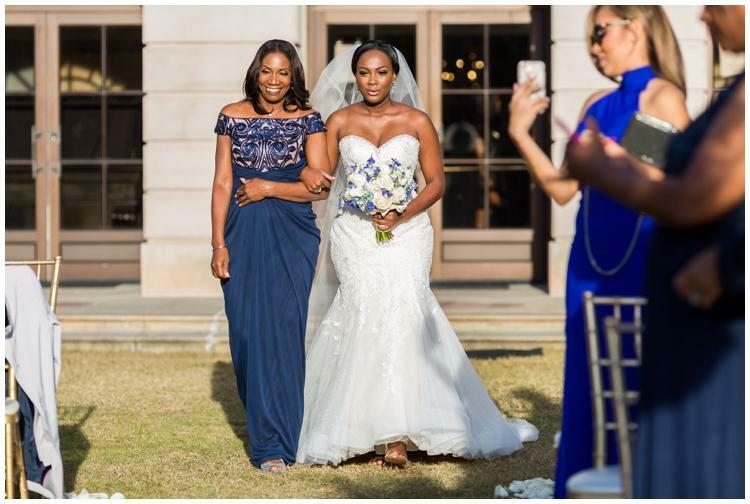 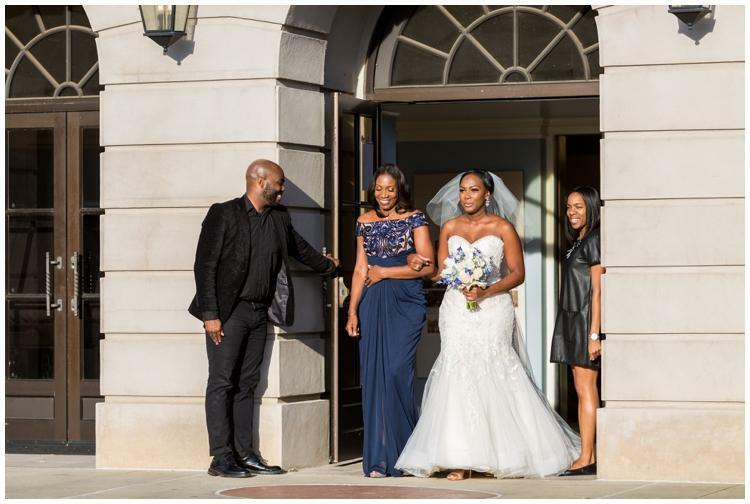 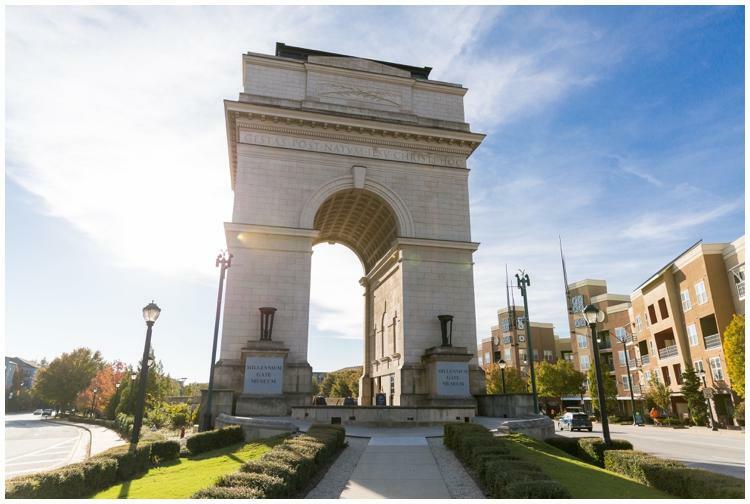 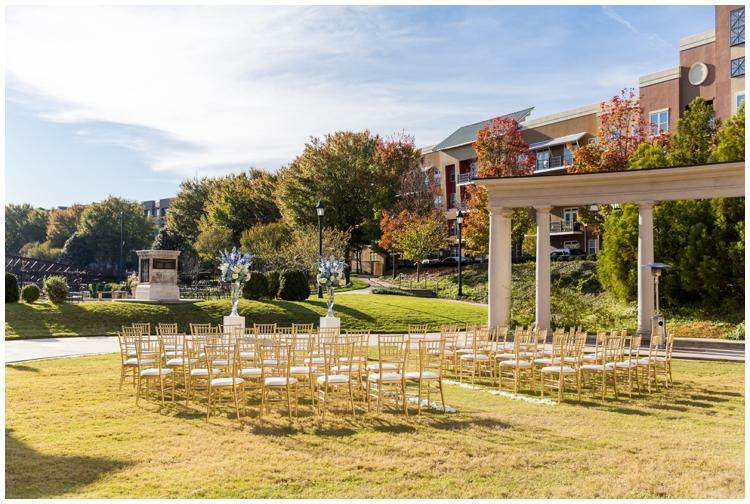 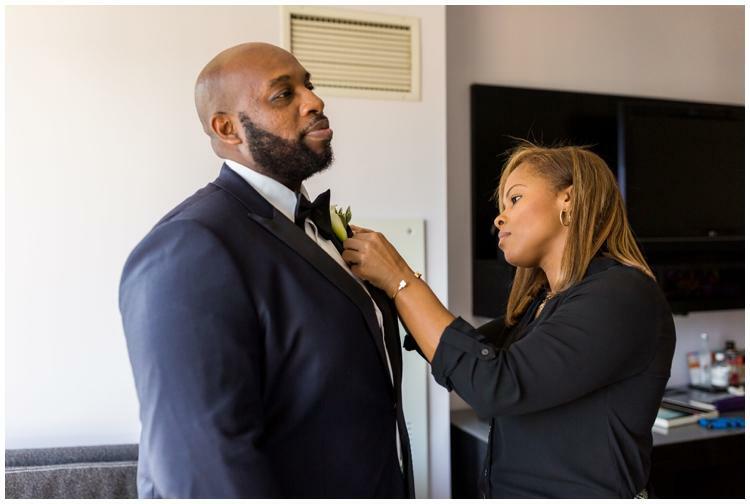 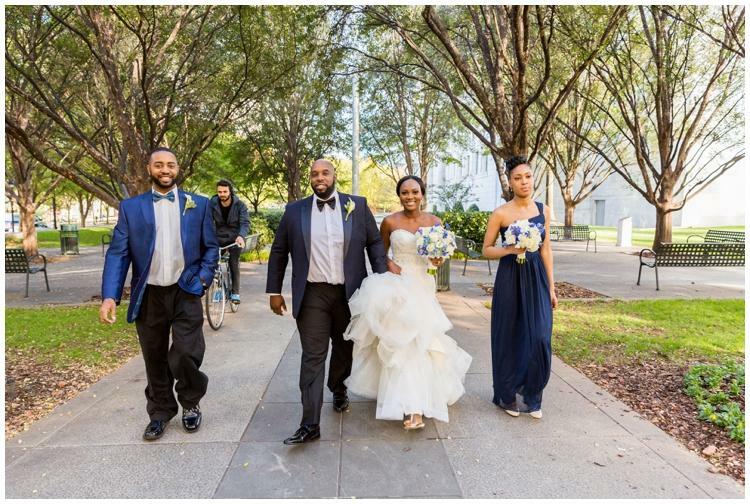 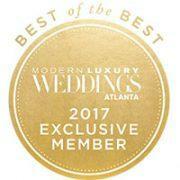 Samantha and Stefon’s elegant, outdoor Atlanta wedding was an intimate gathering of 60 of their closest family and friends at the Millennium Gate Museum. 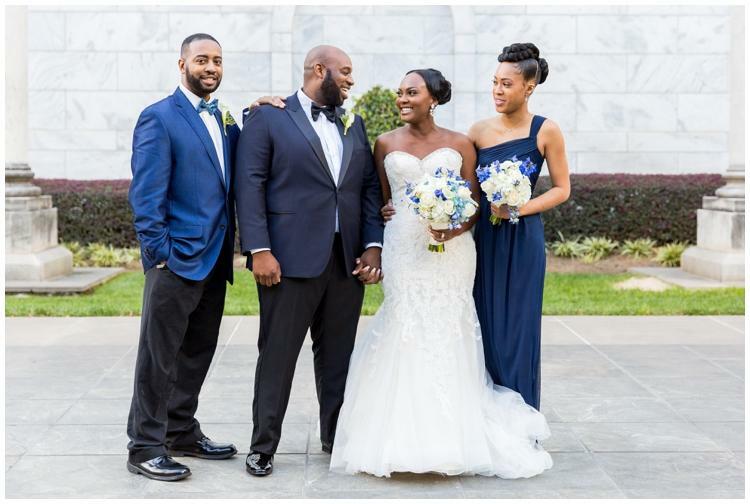 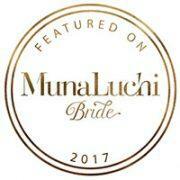 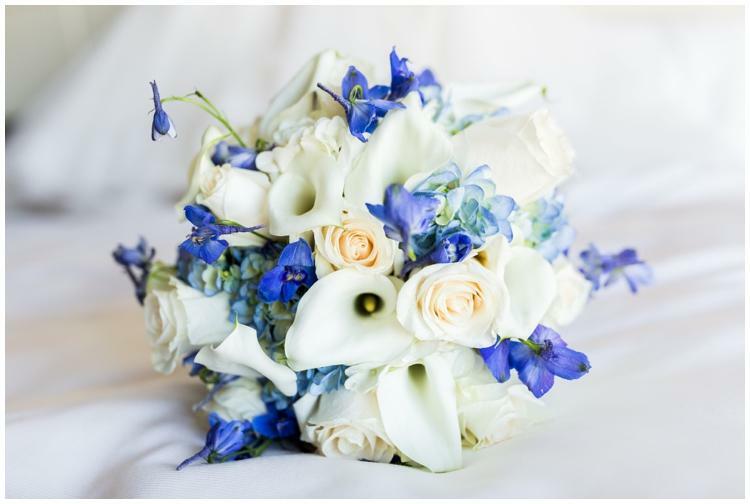 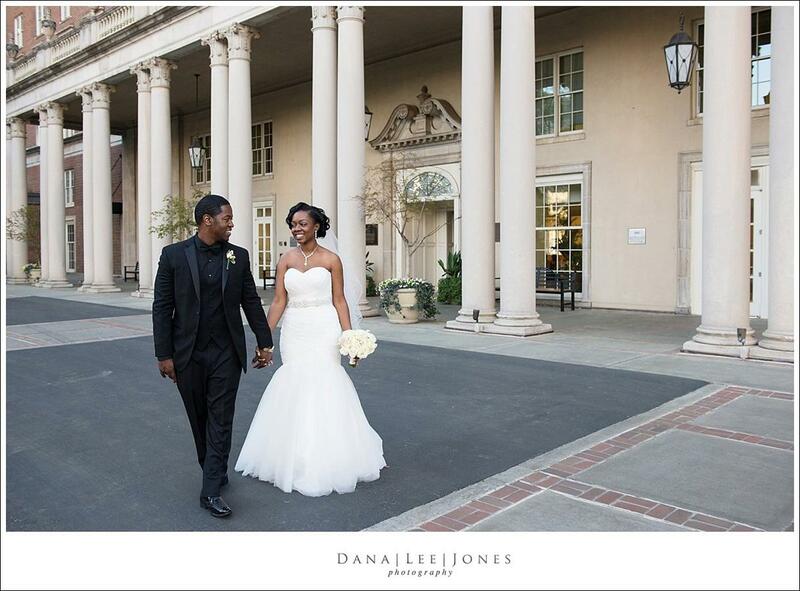 We truly adored working with this couple and had been looking forward to the wedding day for months. 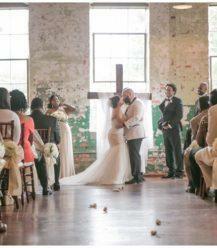 We had a feeling it was going to be wonderful, and of course it was so much more! 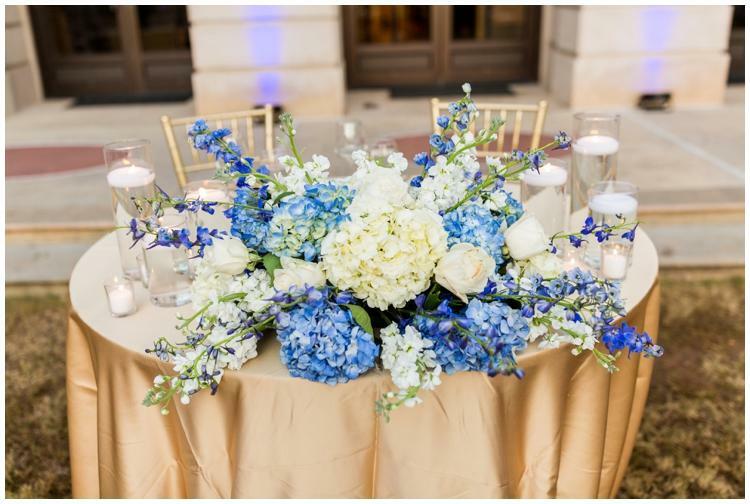 Sam & Stefon’s color palette consisted of hues of blue, white, and gold. 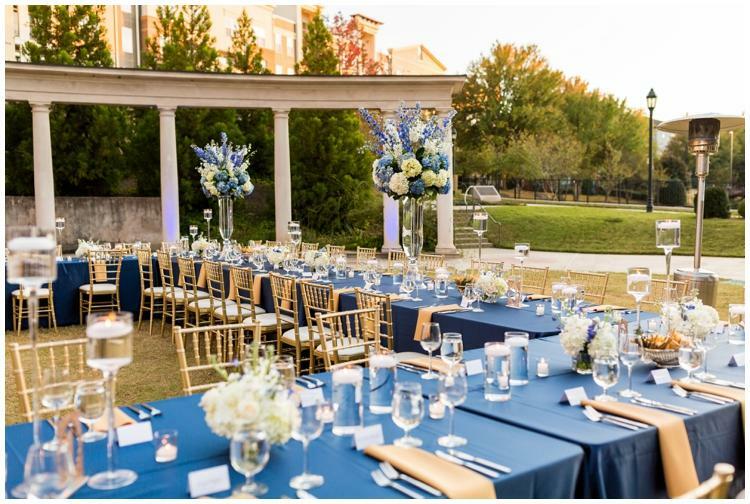 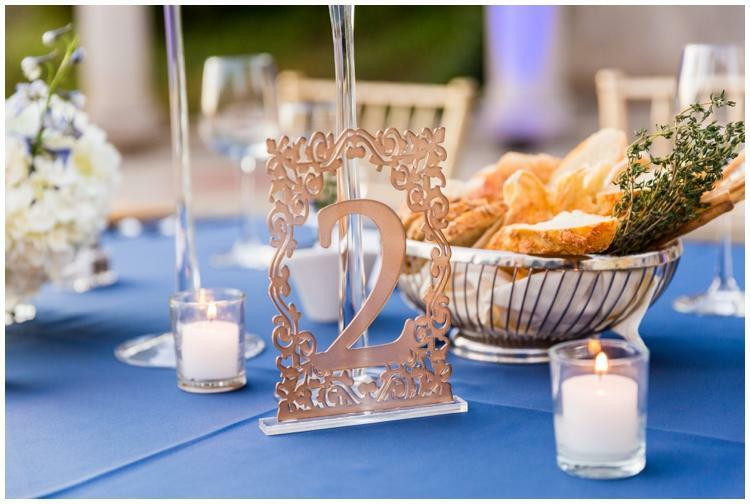 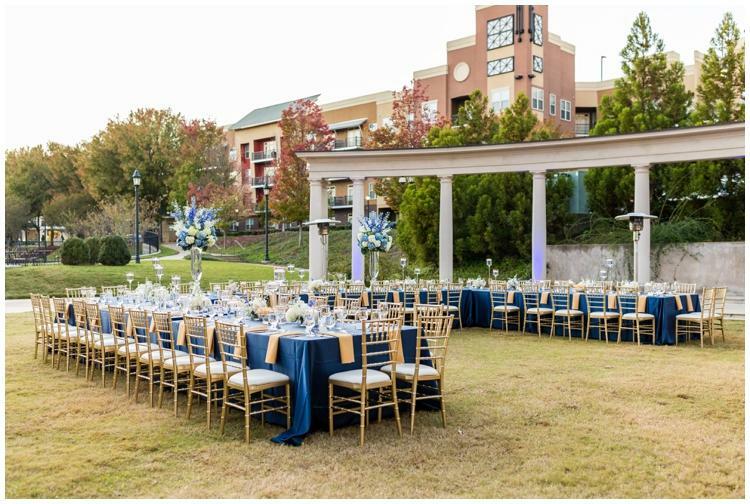 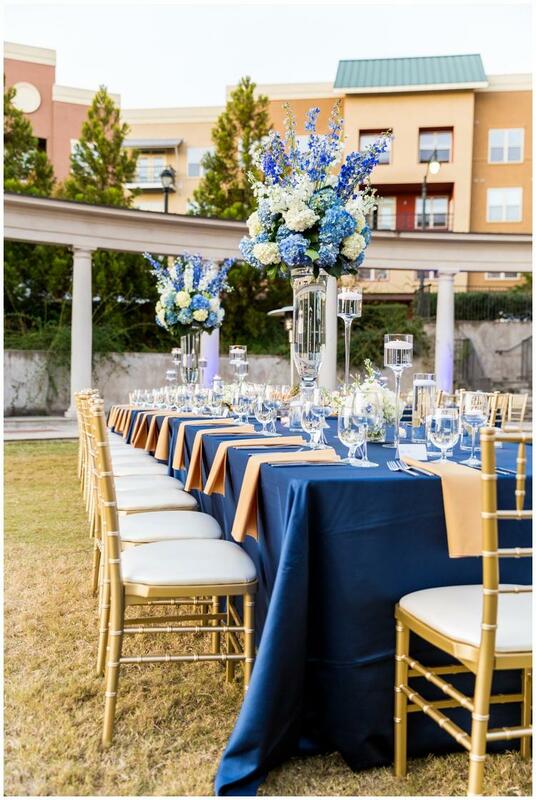 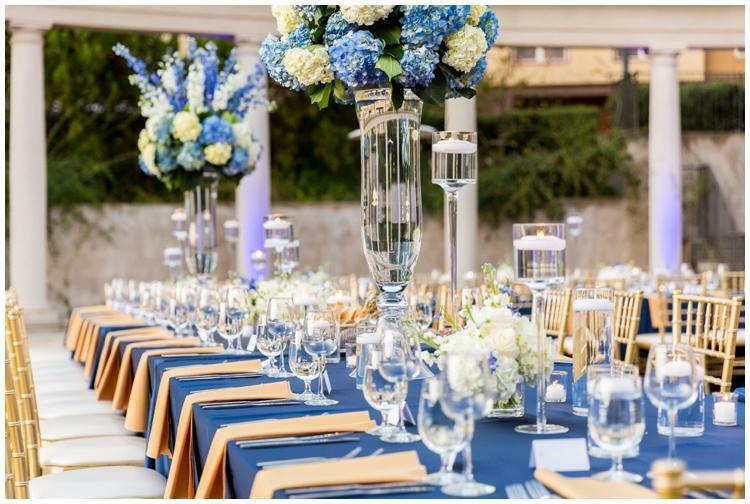 Our resident Design Thought Leader Russell curated a beautiful transition from their intimate vows to a “dinner under the stars” in an elegant seat at the table. Not a detail was missed! 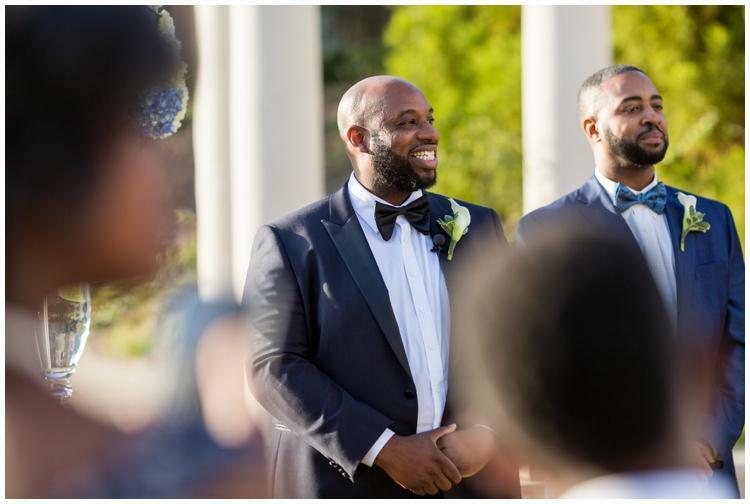 One of our FAVORITE moments that happened right before the ceremony was Sam & Stefon’s decision to spend an intimate moment together by conducting a first look. 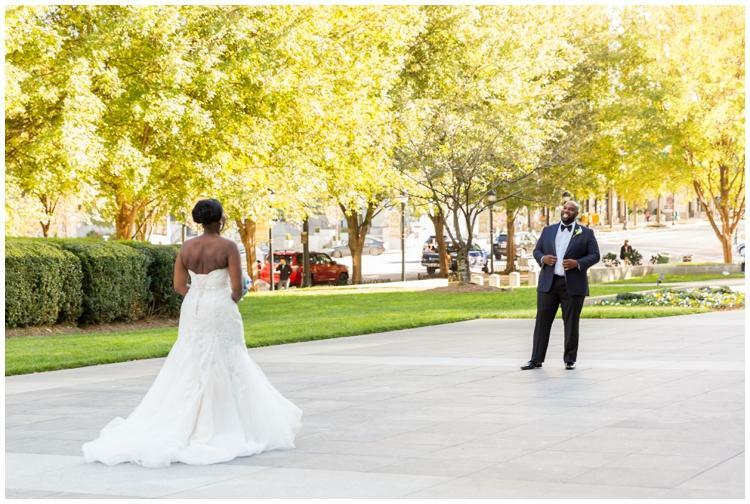 My personal favorite moment that couple’s share to bask in the WHY they are doing this, just the two of them and their hearts! 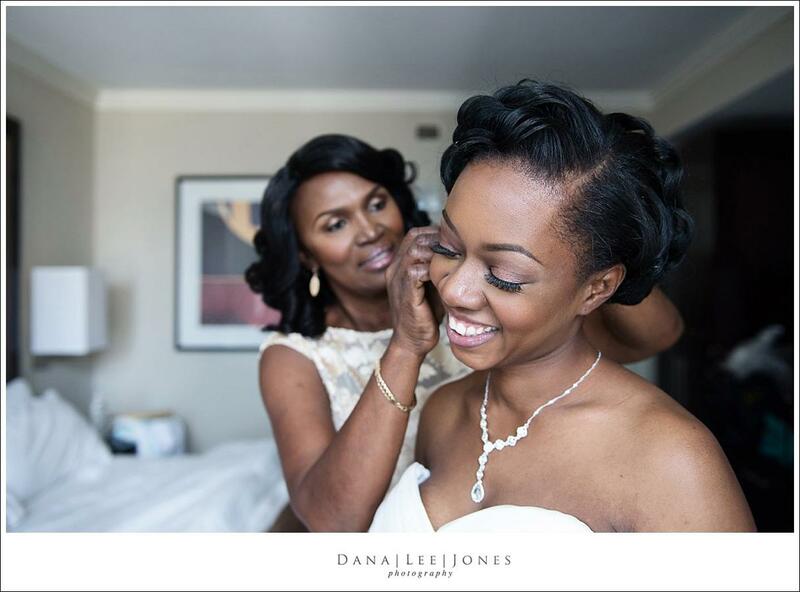 The feeling continued as Sam made her way down the aisle, another beautiful moment shared just with the two of them. 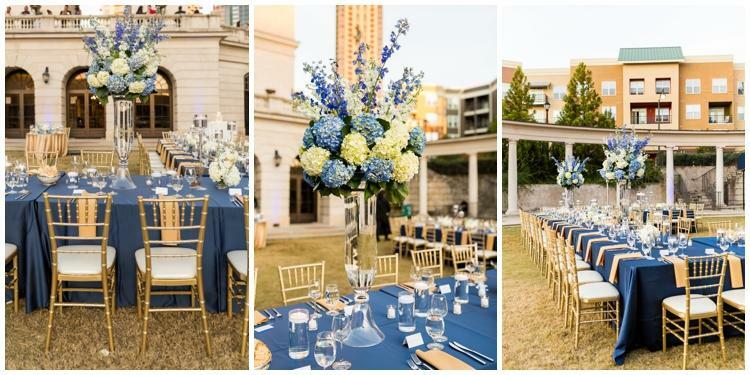 A grand U-Shaped Dinner Estate Table set the tone for bringing Sam & Stefon’s vision of an elegant dinner party with family by adorning the tables with a mixture of tall and petite arrangements that ran the length of the table, perfect for dinner conversation. 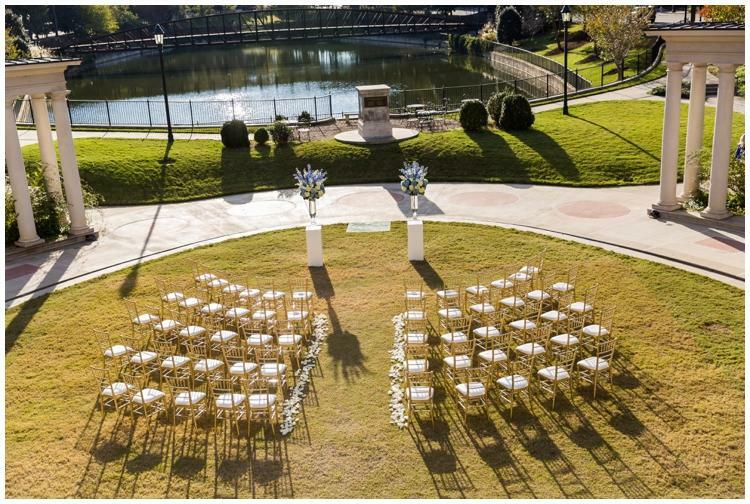 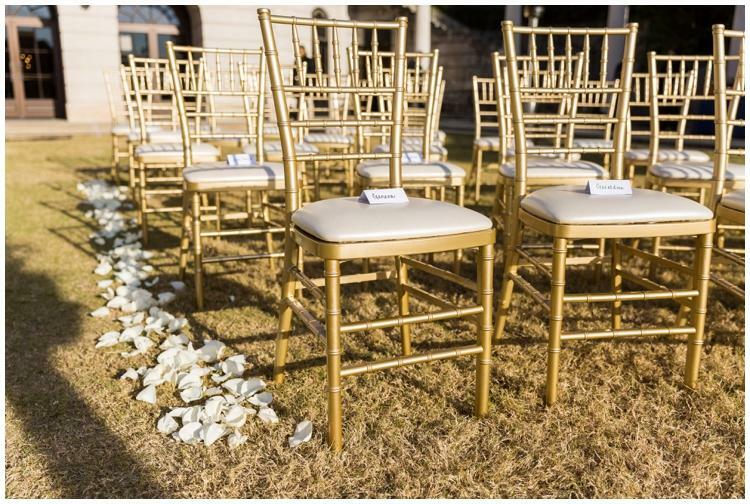 We love creative seating and the u-shape choice was wonderfully unique for the couple! 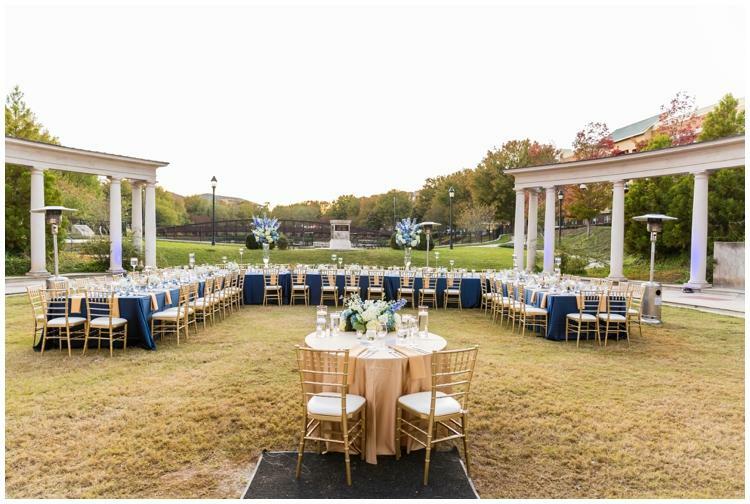 Sam & Stefon chose to dine together at an intimate sweetheart table, centered where all guests could enjoy the view of their love! 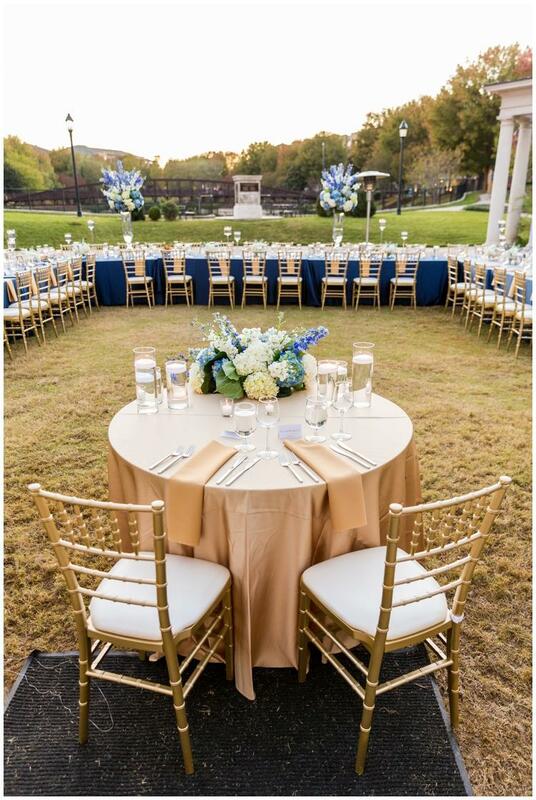 As the night descended, guests enjoyed a 3-course meal with wine pairing & dancing beneath the stars on a gorgeous November night! 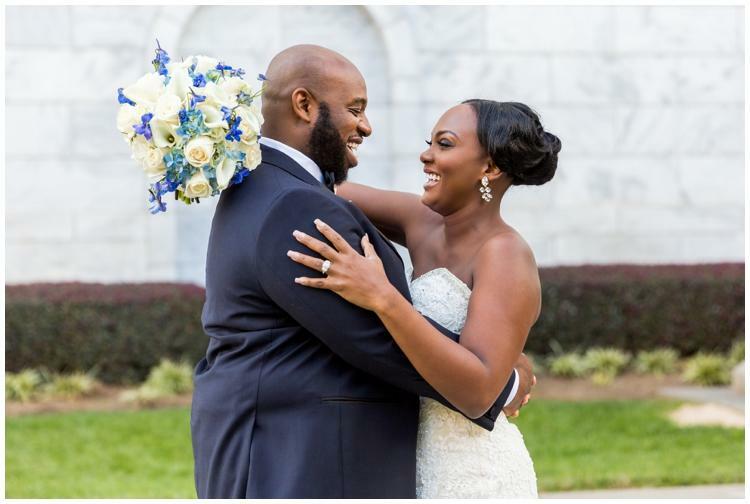 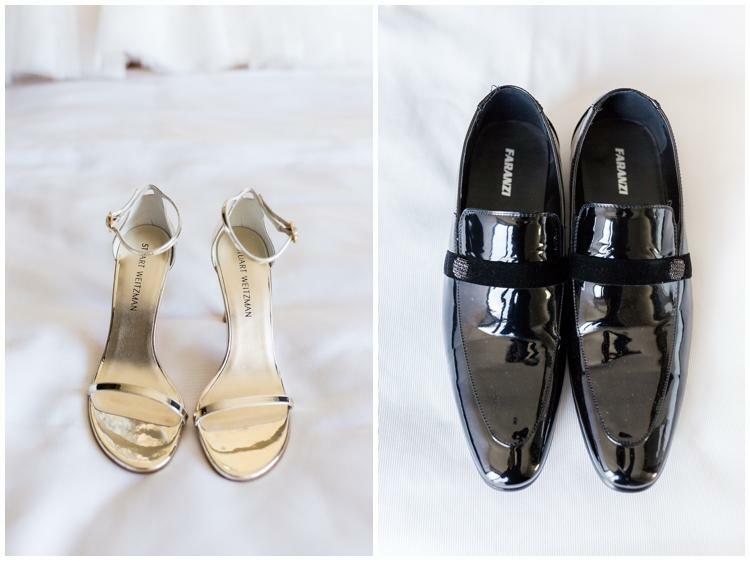 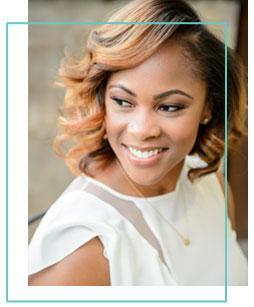 If you missed their OTE couple spotlight, check it out here!